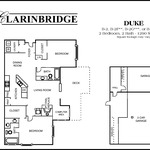 Featuring uniquely designed 1, 2, & 3 bedroom Apartments, Lofts and Townhomes. Imagine finding extraordinary one, two and three bedroom apartments, lofts and townhomes quietly nestled in the beautiful foothills of historic Kennesaw Mountain. 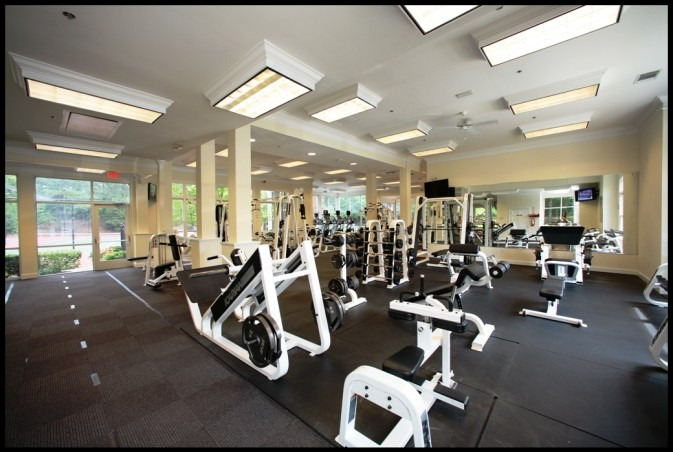 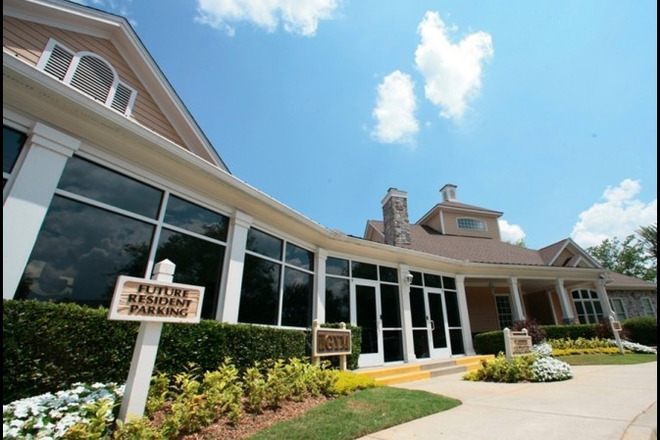 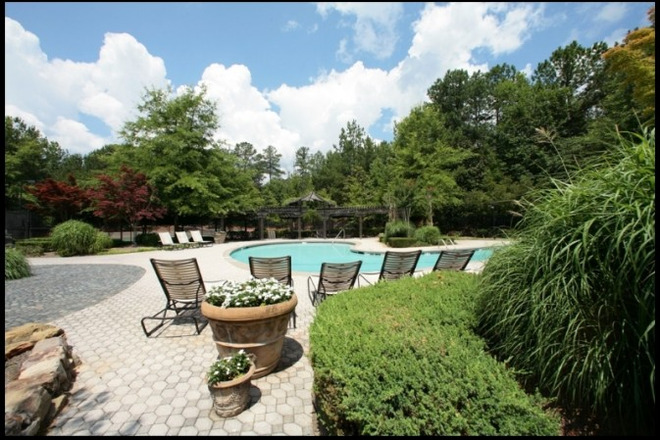 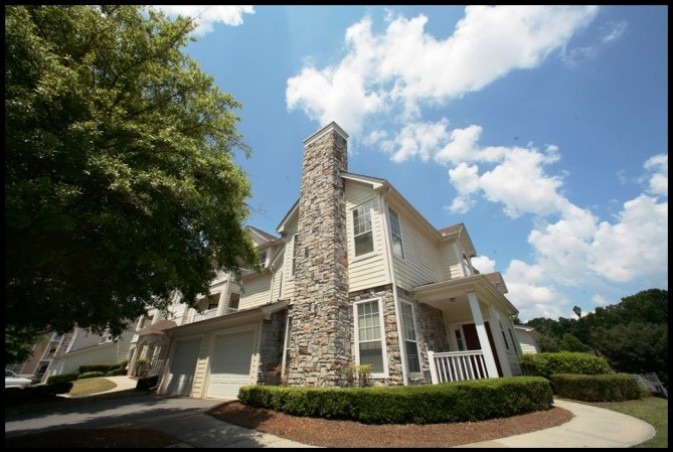 Clarinbridge is located at 3770 George Busbee Parkway, in bustling Kennesaw where shopping, dining, and a myriad of recreation choices are all located just outside our community. 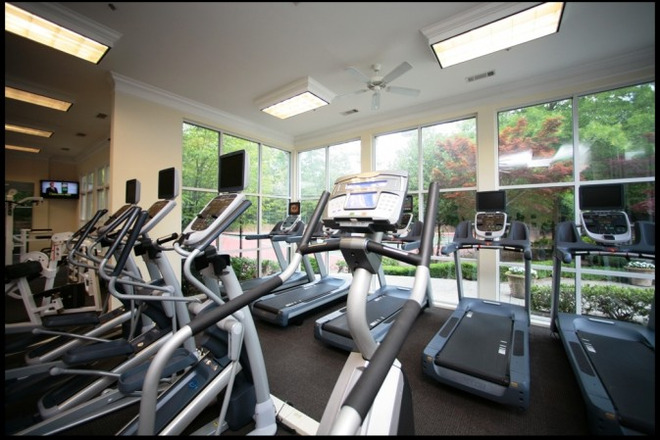 We are in very close proximity to Well Star Kennestone Hospital, Kennesaw State University, KSU Coles Business School, Town Center Mall and historic Kennesaw Mountain and Civil War Museum. 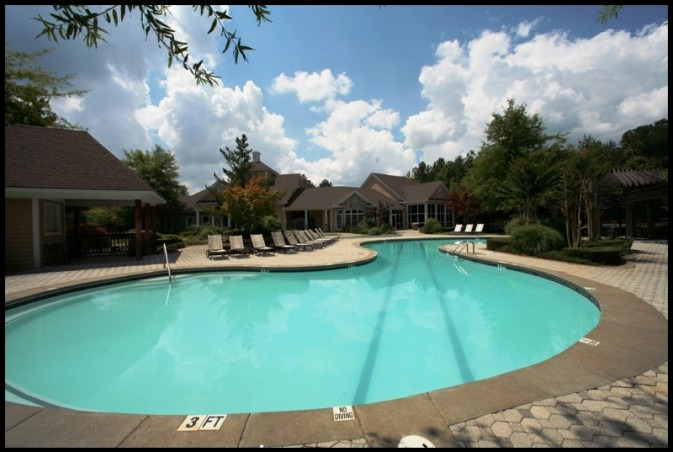 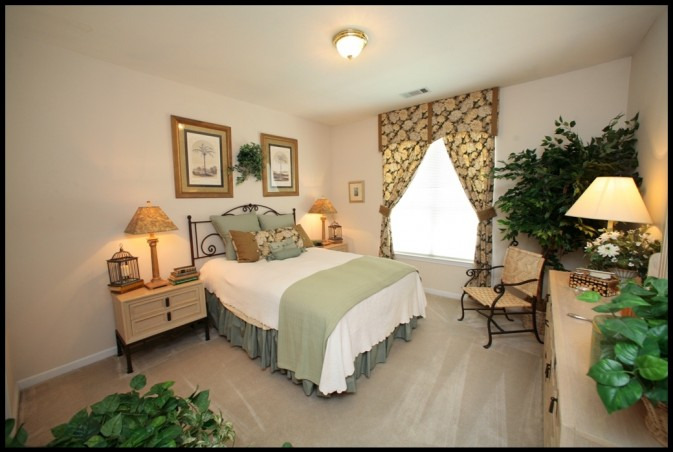 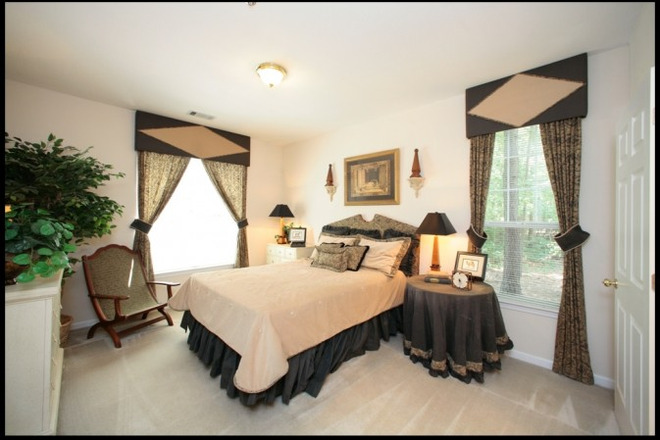 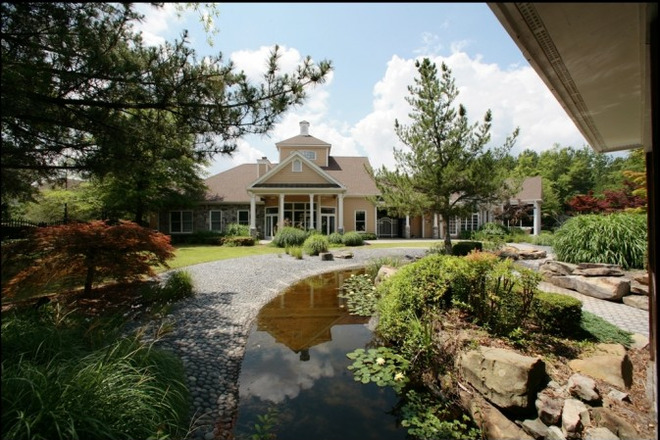 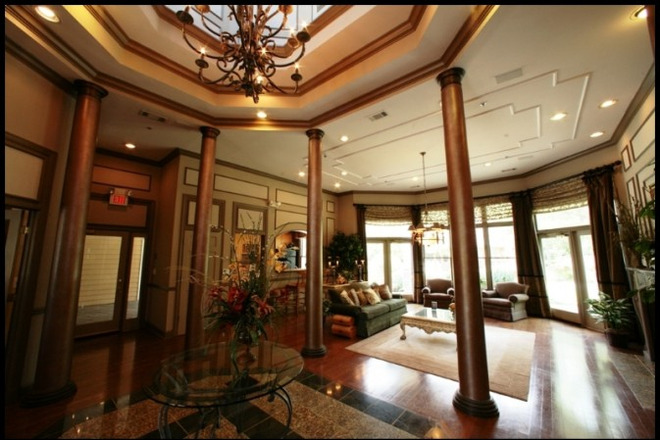 Please call us today and arrange your private tour of this remarkable community. 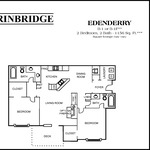 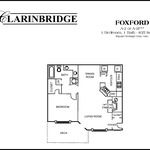 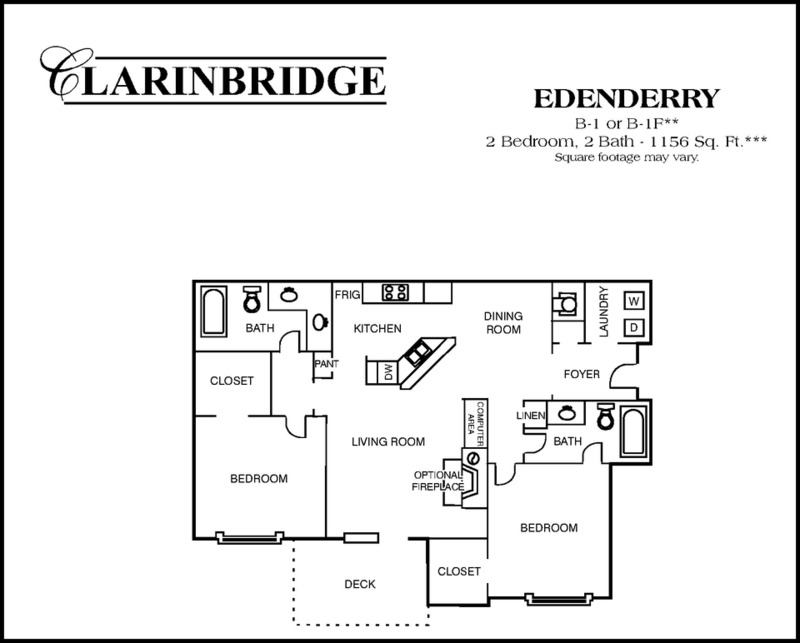 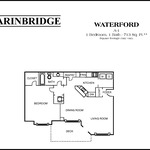 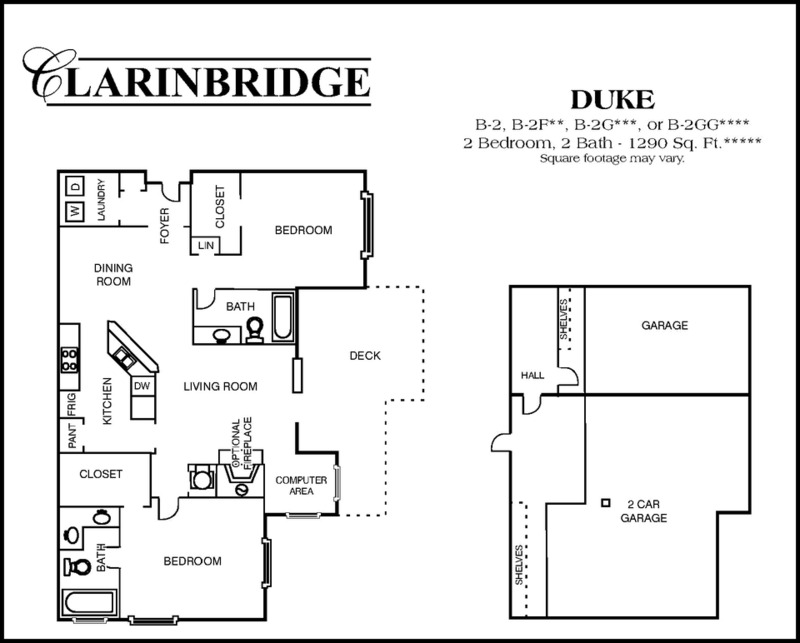 Imagine choosing Clarinbridge as your new home, where the possibilities for a good life are realized every day. 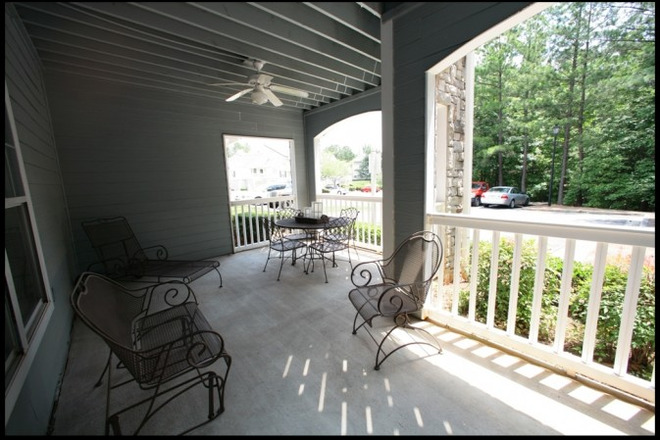 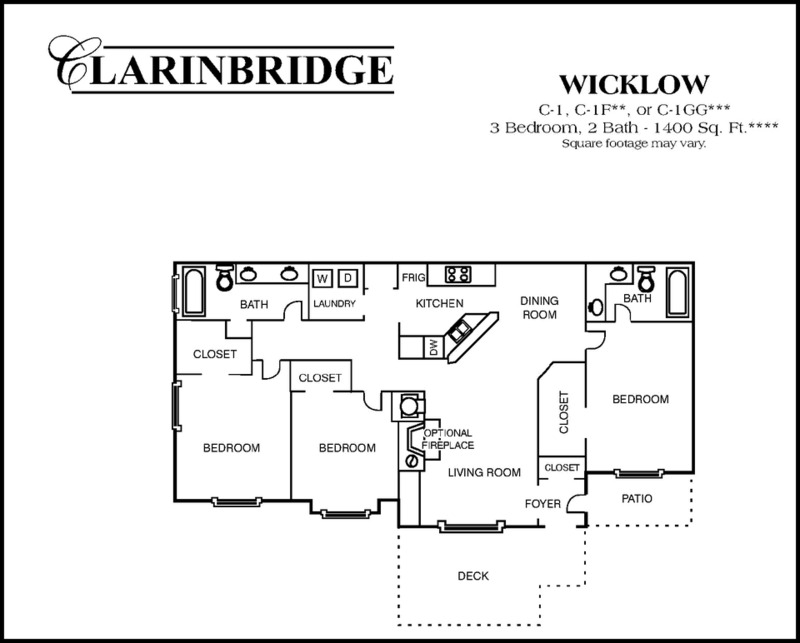 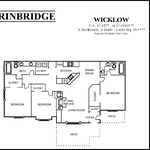 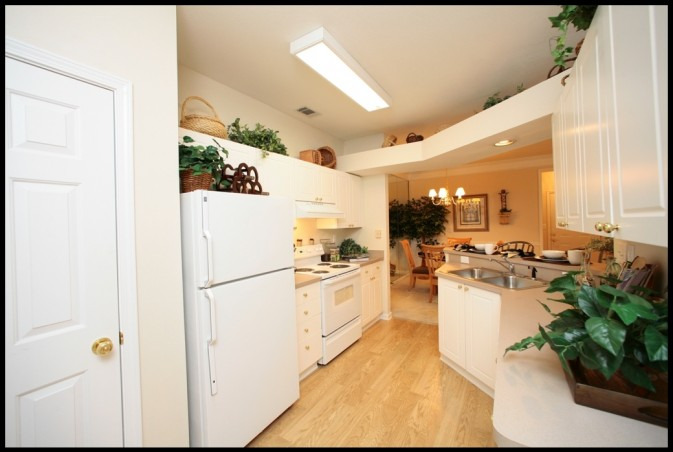 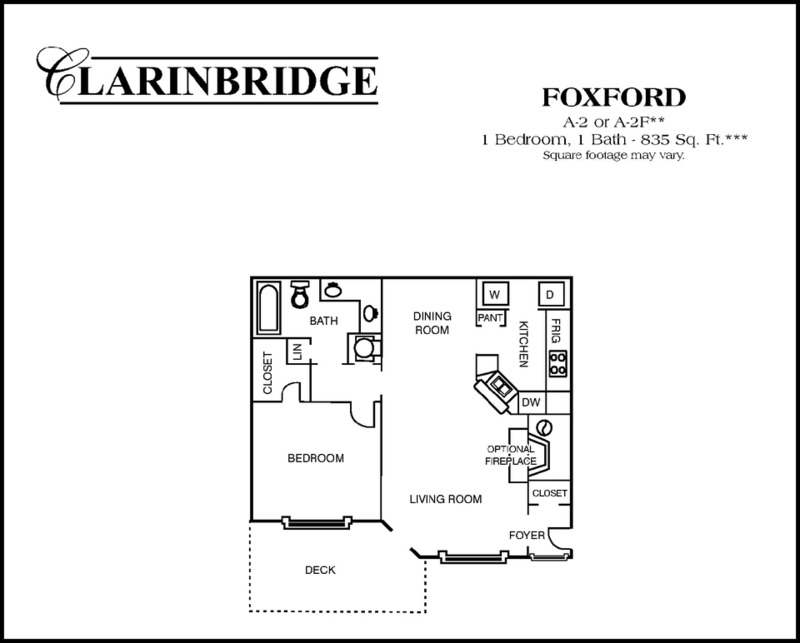 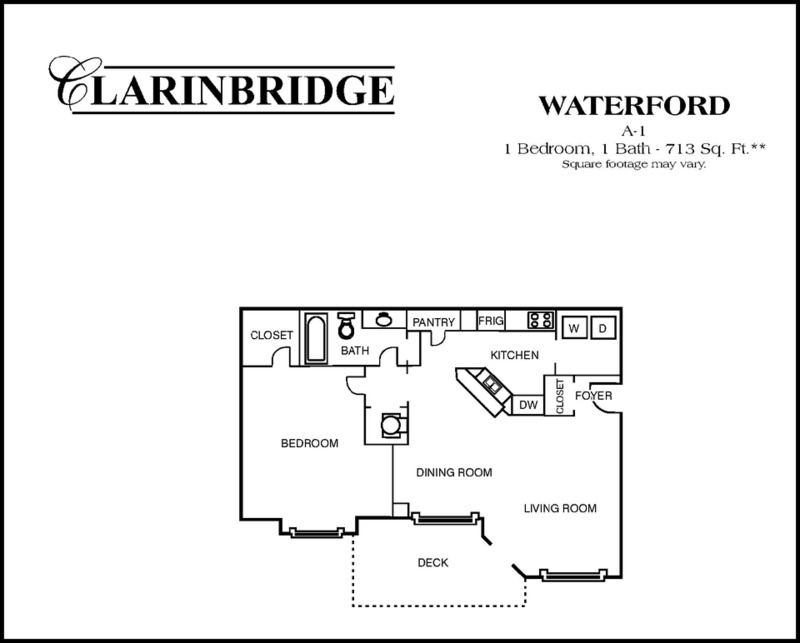 Unit Features: Air Conditioning, Carpet, Dishwasher, Fireplace, Garbage Disposal, "Patio, Balcony, Porch or Deck"